After four years of works, restorations, renovations and reconstructions, the Brâncovenesc Ensemble from Potlogi is brought to light. 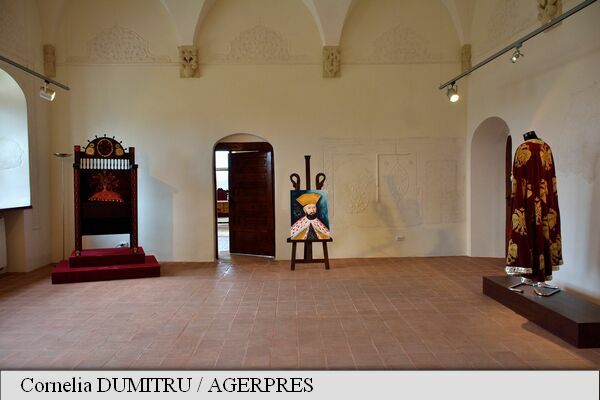 Is the first palace built by the Prince Constantin Brâncoveanu, in 1698, to be bequeathed for the first son. The chosen place is strategically located on the crossroad between the two capitals of the Wallachia, Bucharest and Târgovişte. 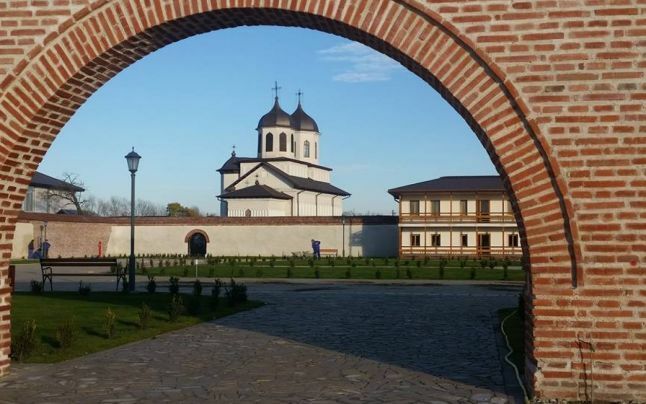 Here, the ruler has had an impressive estate with beautiful gardens, a boyar house and in 1639 ordered the construction of the Church St. Dumitru, which is still preserved. With a built area of 3,400 sqm and 23,000 sqm of courtyard, the assembly comprises: the yard, the garden, the palace, the church, the walls of the courtyard and fragments of the old house. 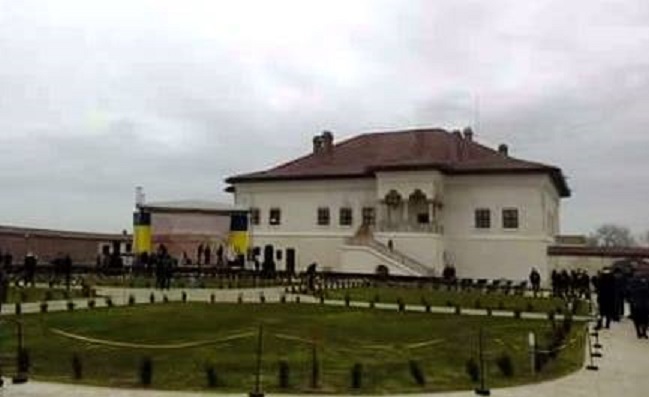 The rectangular courtyard is surrounded on three sides by a wall and is divided into three segments: the reception courtyard, the service yard and the garden behind the palace. The palace is a rectangular building with a vaulted cellar (covered by four spherical caps), a ground floor (with five rooms) and the upper floor. The access to the upper floor is via an outside staircase that leads to a monumental gazebo. 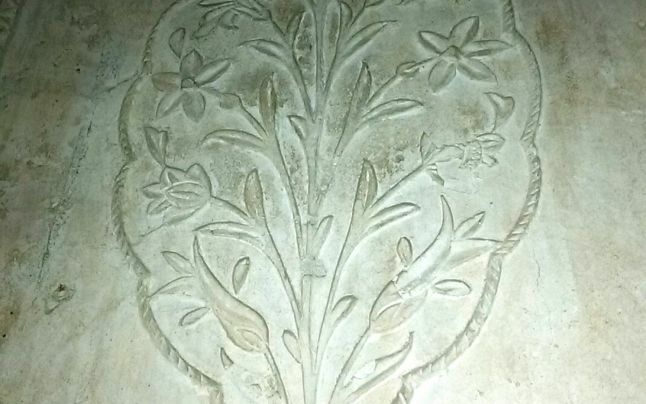 The upstairs ceilings are covered with monastery vaults and the walls still bears beautiful floral stucco work. The palace facade retains fragments of stucco work similar to those found inside. In the courtyard there are still remnants of the old foundation, the cellars and a part of the walls of the old house. The ensemble from Potlogi is a core reference of Brâncoveanu architecture, both in terms of the architectural structure and the decorative art. 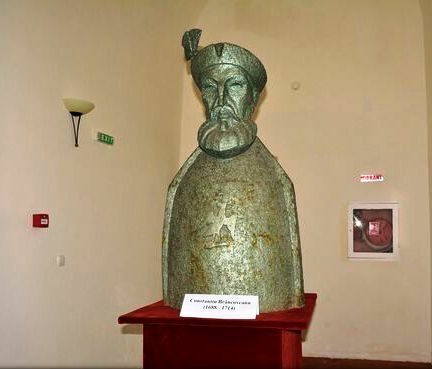 This inspires the construction of the second palace built in Mogoşoaia (near Bucharest), in 1712. Besides the architectural style, the two palaces have another common characteristic: are placed in a perfect symmetry with the outside landscape, centred on the beautifully arranged gardens and water areas. The sculptures and the murals inside, abounding of floral and vegetable motifs are like an extension of the majestic nature from outside to inwards.